If there’s one thing both my kids have inherited from me it’s a love of shoes. For as long as I can remember the sheer enjoyment of a new pair of shoes was practically unrivalled! I used to line them up next to bed so that they were the first things I saw in the morning, although I think I probably grew out of that by high school… maybe. Anyway, both my kids have developed a love of shoes and whenever they get new ones want to wear them right away, and who can blame them! Last week we had a delivery that made us all happy- shoes for everyone! 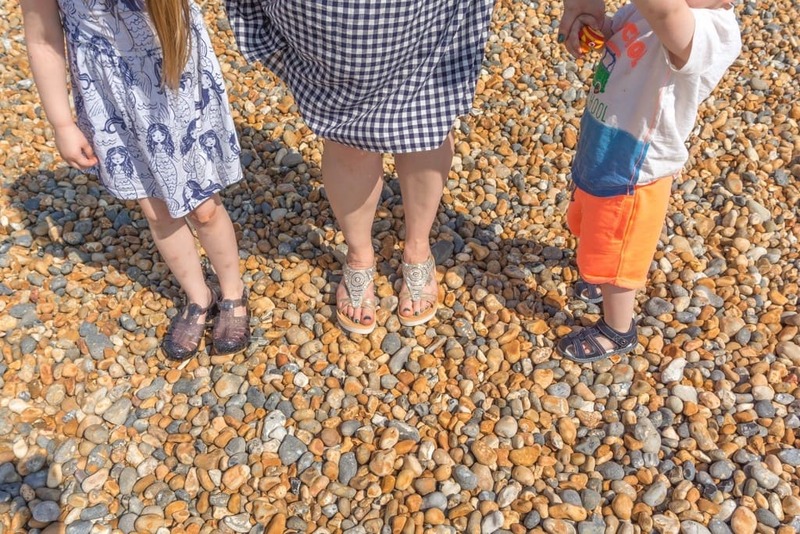 We’d picked our shoes from the Uppersole website and thankfully they arrived before a weekend of sun so we could try them out! 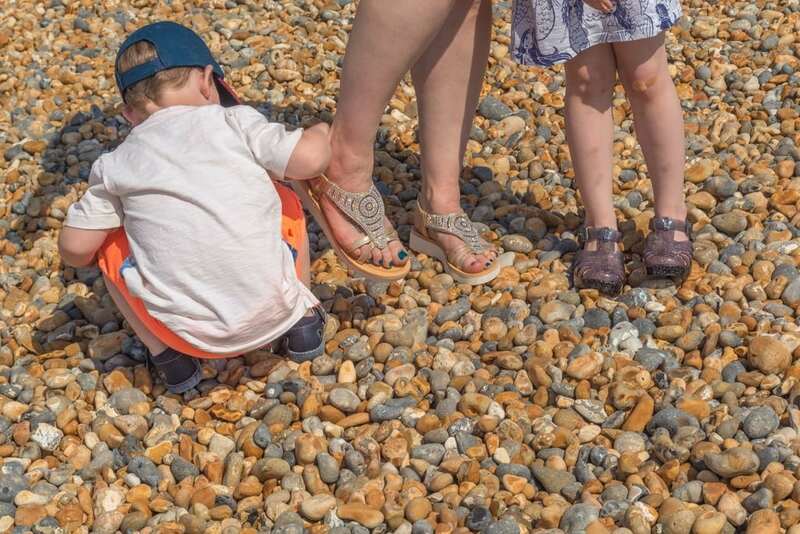 Arlo picked a pair of fisherman sandals out, and although they actually come up a little big because they’re closed toe he’s not slipping about inside them too much. The velcro straps mean he can put them on and take them off himself too. I love the contrast stitching detail on them too, plus the padded ankle means there’s no rubbing as he hurtles around in them! They were also available in a dark brown but Arlo loves blue so of course they were the ones he picked! 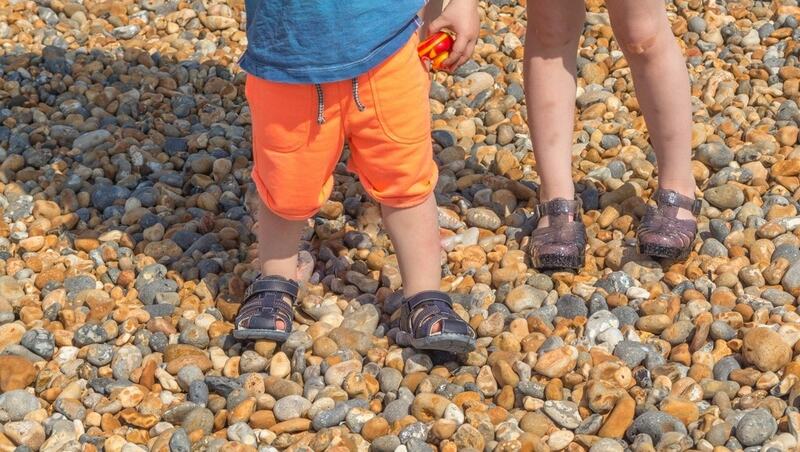 Next up is a new pair of Jelly sandals for Athena, who had a similar pair a few years ago when she was a toddler but has of course long since outgrown them, and has mourned their loss ever since! These are a smokey grey with lovely shiny glitter running through them, and a small heel. 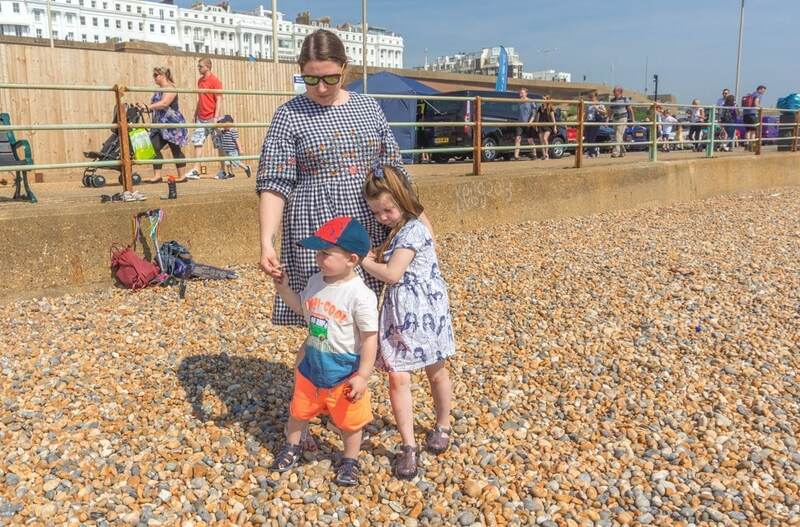 Athena says she feels ‘really like a grown up’ in them, but they’re perfectly safe to wear as they have a sturdy buckle strap around the ankle to keep them secure, and she was perfectly happy to chase around on the pebbly beach in Brighton in them! 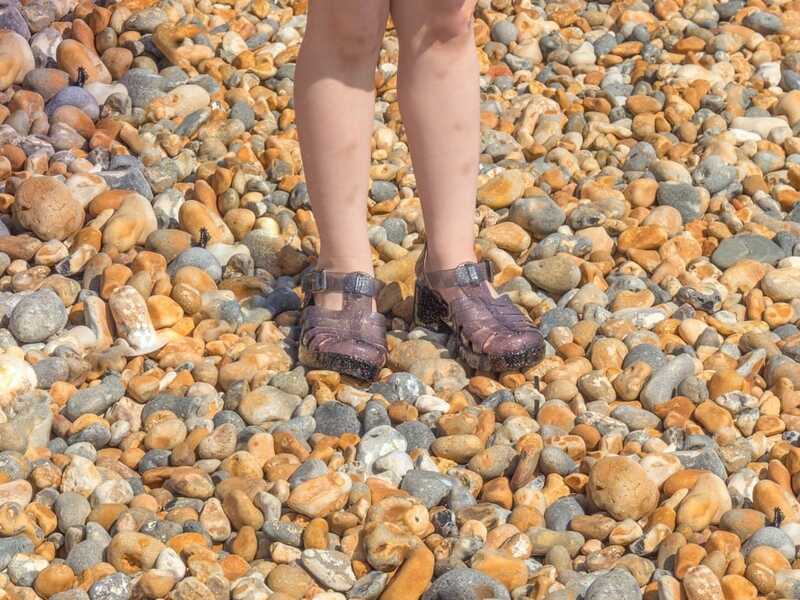 Plus she was able to splash about in the water without having to take her shoes off, so no hobbling up the slopes of stones to collect them when she was done! Now I managed to bag myself two pairs, slippers and sandals, the two opposites ends of the spectrum but with this weird weather I am still happy in Slippers first thing in the morning but love letting my feet breathe a bit in the sunshine! The sandals I chose are SO comfortable, as they sole is made of a soft but tough foam, with a gentle wedge. It feels like you’re walking on cushions! The elasticated strap around the back means they stay put without rubbing and the stunning shininess of the intricate beading meant I quite often looked at my feet when I was walking, which isn’t advised! They sparkle so much in the sunshine though, I love them! I think they’d go with so many different outfits too, sundresses, shorts and a strappy top or even jeans, and would easily take you from day to night too, so perfect for holidays! They were available in a few different metallics too to suite every taste. 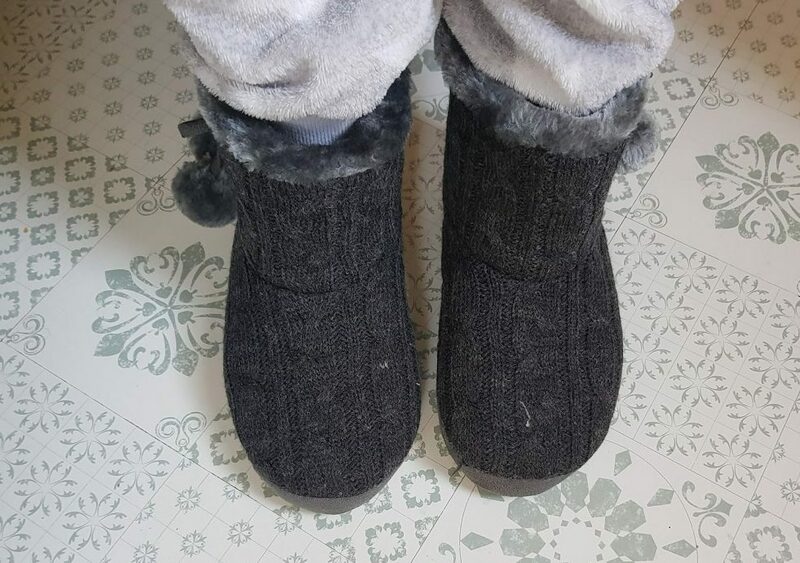 Now the slipper boots I picked are also like washing on air, a thick cushiony sole and fluffy lining means these are perfect for slipping your feet into as you get out of bed to avoid draughts! I love the cable knit design too, and the little pom poms are super cute! Tall enough to tuck your PJ bottoms into I’m almost sad that it will soon be summer and I will need to put them away for Autumn to roll around again! Update: It’s been cold and I have been wearing them, and one of the pom poms has fallen off… annoying but no major issue, they’re still super comfy! 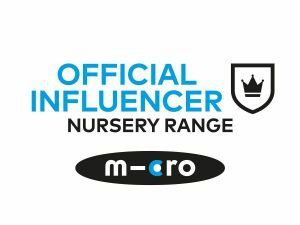 I was really impressed with the range of shoes that Uppersole stock, for kids and adults alike, at really decent prices. I was a bit wary of what the quality was going to be like but was impressed, the shoes are all well put together, sturdy and great value for money! Next Post Experience Freedom with CycleFest & Giveaway! Love those sparkly sandals! The soft sole sounds great, I need something a bit thicker than a regular flip flop bottom, if you know what I mean! Jelly shoes! Remember them fondly! Bet your daughter is so pleased to have them… good choice on the slipper boot things too!